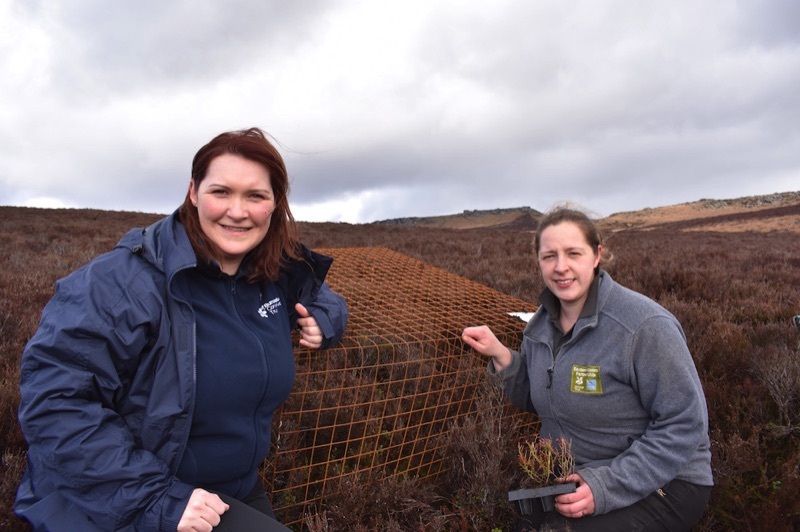 A first-of-its kind project offering hope for one of the UK's rarest bumblebees has been launched on the Peak District moors near Sheffield this month, with support from the National Lottery. This summer, volunteers will begin monitoring bumblebees on Hathersage Moor through the Bumblebee Conservation Trust's national BeeWalk recording scheme – a citizen science survey that provides early warning of bee declines. The volunteers will identify and count bumblebees they see while walking the same fixed route each month between March and October. Eastern Moors volunteers will continue the monitoring in future years. 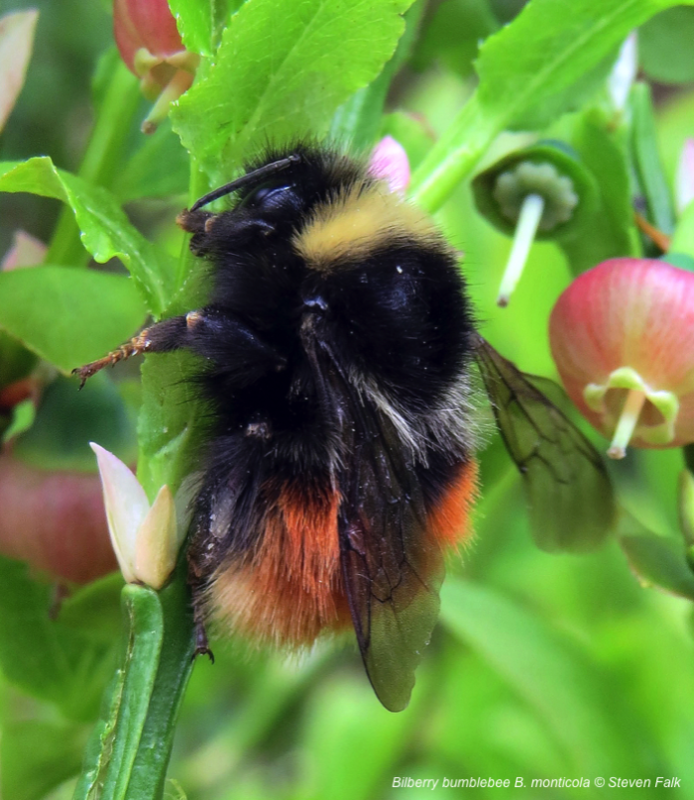 Sally Cuckney, Pollinating the Peak Project Manager for the Bumblebee Conservation Trust, said: “Grazing animals such as sheep and deer find tender young bilberry plants especially tasty, and their constant browsing stunts the plants' growth. That's bad news for the Bilberry bumblebee. If grazing is reduced, bilberry does much better. 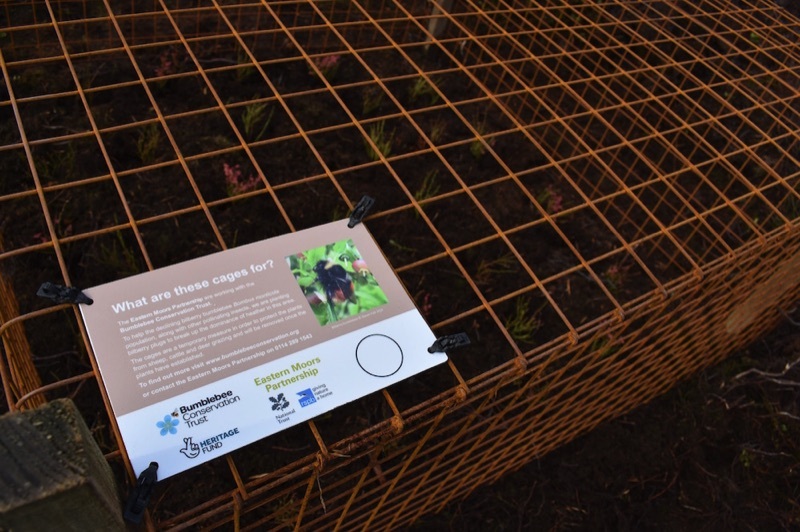 This joint venture is part of the Bumblebee Conservation Trust's Pollinating the Peak project, made possible thanks to National Lottery players following a £720,000 National Lottery Heritage Fund grant. The initiative will also allow researchers to gather vital new data about the bees, and the plants' growth. There has only been a handful of Bilberry bumblebee studies, and no research in the Peak District for decades. A general lack of bumblebee records in Derbyshire means the species could be declining faster than has been thought. Tackling this data gap means conservation action can be taken before it's too late.